Our spring orders are finally arriving at the shop and we are loving everything! 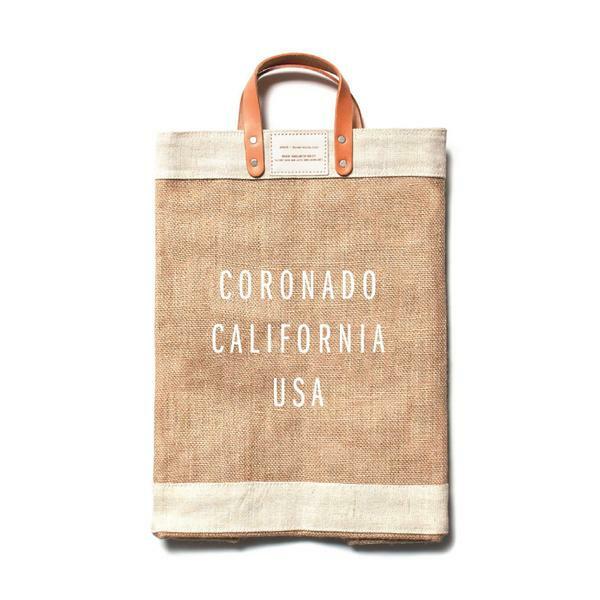 We had custom Coronado totes made and they arrived ahead of schedule so come pick up yours today! One of my favorite decor pieces right now is this vintage inspired black first aid box. It can be hung on a wall or styled on a shelf. I am a sucker for a good throw and I love the creamy white with the pop of black on our newest throw. Spring is around the corner which means our entertaining schedule will be in full force. Just love these braided placemats! Our custom Coronado, California USA totes arrived ahead of schedule and we couldn't be more excited. Now we can grocery shop in style and reresent our favorite little island. Obsessing over this tassel throw. Inspired by traditional Moroccan Wedding Blankets. How adorable is this vintage inspired first aid box? These braided placemats are the perfect beach house table accessory. I love pairing this placemat with crisp white dishes for a fresh tablescape. Shipments are arriving daily to the shop and it feels like Christmas in March. 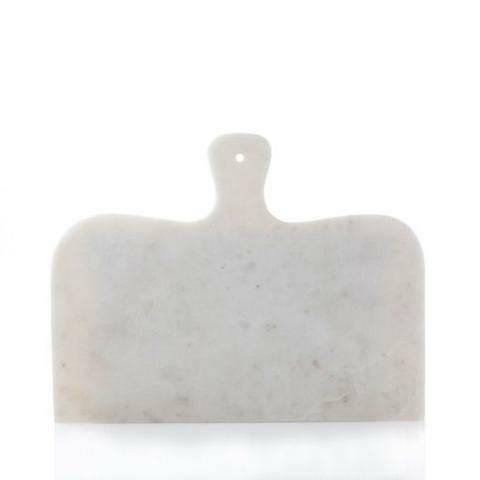 I absolutely love the shape of this marble cheese board. It is the perfect size for throwing together some cheese, crackers and grapes. This giant basket is so gorgeous on a white wall. I love the organic textures and natural color. Our Dove vase is the perfect addition to any shelf. It is the perfect size for a smaller succulent or cactus for a low maitenence pop of green on a shelf. These wood and enamel dipped spoons are so pretty. I can't wait to make a delicious spring salad and serve it with these spoons.